Awsome job maxelldid ;) Keep it up! Very nice job done on the font, the effects and forms are very nice. This captured Lelouch's "nicer" side :D Thanks! 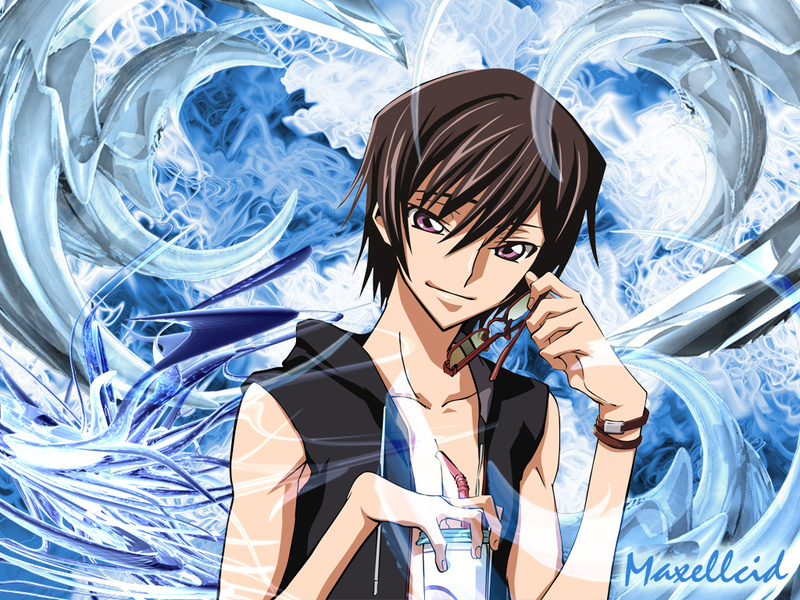 lelouch is just too cool in it...the background is mind-blowing... Gr8 job!